Flap surgery is used to treat gum disease (periodontitis). The dentist can recommend this procedure for patients who suffer from mild to severe periodontitis. The goal of the surgery is to allow better access to the infected areas so that the dentist can clean the affected teeth. The surgery is usually preceded by a treatment called scaling and root planning. If this initial treatment fails, the dentist has the option to eliminate the gum infection through a periodontal flap surgery. 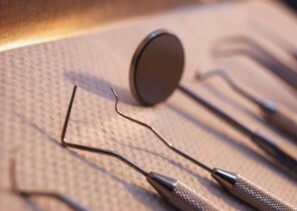 Our dentists in Bucharest can help you if you suffer from severe gum disease. Local anesthesia is used for flap surgery. The dentist will separate the gums from the teeth, and then lift and fold the gums back to have better access to the root of the tooth and the supportive bone structure. The periodontist will remove the diseased tissue from the pockets and clean the root surface. If needed, the dentist will also repair the damaged bone. Synthetic or autogenous bone grafts can be used if the supporting bone structure needs to be repaired. After the procedure is complete, the gingival flaps will be repositioned against the root surface. 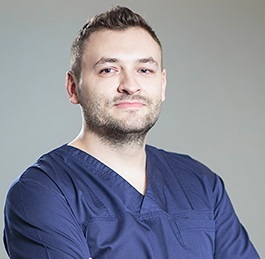 Our dentists in Bucharest specialize in periodontal surgical techniques and can perform the surgery at one of our dental clinics. Some swelling and discomfort or pain is normal after a flap surgery but the recovery period only lasts a few days. It is very important to maintain good oral health during the recovery period, avoid smoking and even certain foods. Gum disease is prevented through good oral hygiene. If you suffer from gingivitis, our dentists can prescribe you a treatment plan that will prevent the escalation of the disease so that you can avoid periodontitis. If, however, you already suffer from periodontitis, flap surgery can be a good option for you. 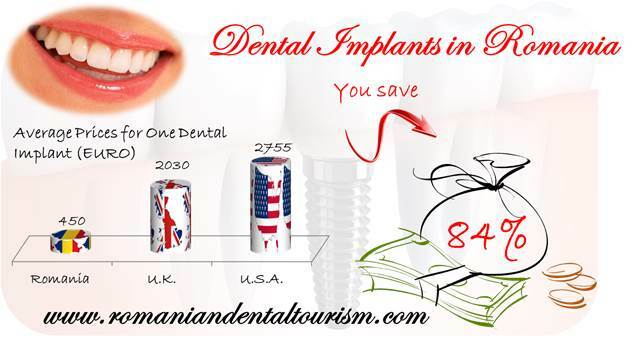 If you are interested in dental treatments abroad we can help you plan your dental trip to Romania.